Songtrust congratulates General Manager and Co-founder, Joe Conyers III, and Global Head of Business Development, Molly Neuman for being among this year’s Billboard’s Digital Power Players. Songtrust continues to transform the historically nearly impenetrable landscape of global music publishing administration through our digital platform. At the beginning of 2018, we signed a record amount of writers, bringing our total number to over 150,000. Building upon this continued growth, the platform’s royalty collection during the first half of 2018 increased by 86% over the same period the last year. The Songtrust team has expanded its services to even more writers through our administration for businesses with over 20,000 individual publishers including Downtown Music, as well as distributors such as CD Baby and The Orchard and labels like Sub Pop, Kill Rock Stars, and Trap Nation’s Lowly Palace, among others. 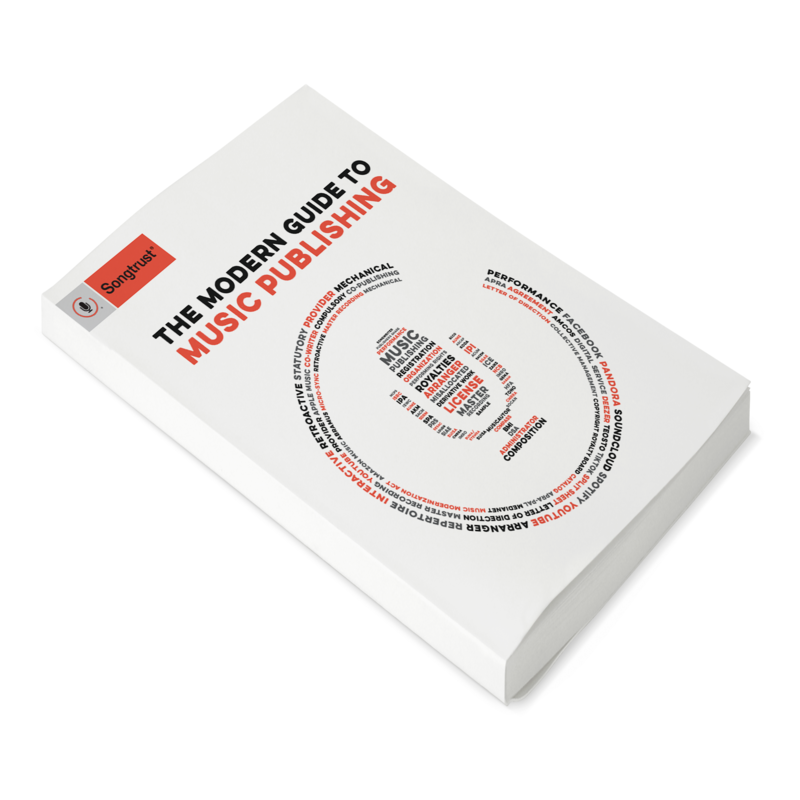 Our technology offers access to music publishing administration on a global basis for the fairest, most flexible and creator-focused terms. The first-of-its-kind landmark deal with ICE Services for pan-European digital licensing, followed by partnerships with Spotify and Youtube is evidence of Songtrust’s constant pursuit of the best, most transparent, and efficient deals with the highest return to our clients. Neuman, herself a former indie musician, reports 35 percent more new clients in the first eight months of this year than in all of 2017. “The opportunity that’s out there for independent songwriters, and the ecosystem that supports them, is kind of an incredible thing,” she says. Since September 2017, our team has grown from 13 in NYC to 79 people globally, currently with over a dozen open positions. The results of this growth are tremendous with Songtrust representing cuts on 32% of the Artists on the Billboard’s Top 50 Hip Hop/R&B artist chart. This recognition from Billboard solidifies the end to an already tremendous year. 2018 was all about growth for the Songtrust team and setting up a solid foundation for greater things to come, which means 2019 will have not only have some big shoes to fill but will also be a year you’ll want to watch.